When an MSP wants to make the leap to full blown MSSP, they can’t just add a simple antivirus offering and change their name. The process is involved, but not insurmountable, especially if you know what you’re doing. 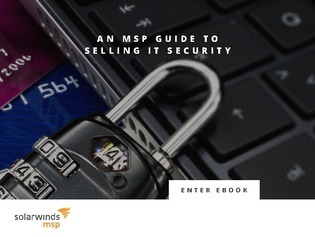 In this guide discover a roadmap to enhance your MSP offering with security services, why you should take a layered security approach, and 5 tips for selling IT security. Access now and unveil how to expand upon your existing toolkit and evolve from MSP to MSSP.